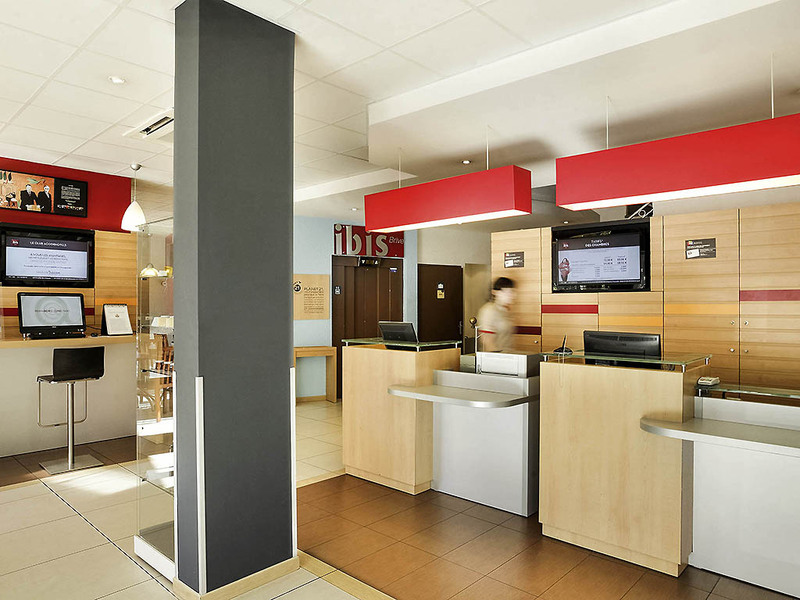 The ibis Brive Centre hotel is located on the bank of the River Corrèze, a 5-minute walk from the city center. The region offers fascinating cultural attractions, including the Château de Turenne and the village of Collonges-la-Rouge. Located 1.2 miles (2 km) from the train station, the ibis Brive Centre hotel offers 61 air-conditioned rooms with free WIFI, a meeting room for your seminars and a 24-hour bar with terrace. Restaurants and a free public car park are located nearby. On the edge of Corrèze. City center. Market (Tue, Thu, Sat) and poultry fairs (Dec, Jan, Feb). Collonges-la-Rouge, Turenne Castle, Dordogne Valley with many castles to visit. Book fair (first weekend in November).